Today i'm going to just introduce a new product that is launched in the market. You can consider it as a first impressions sort of post. I will post a detailed review once i have used the product for a couple of months to know the exact results that i got from it. 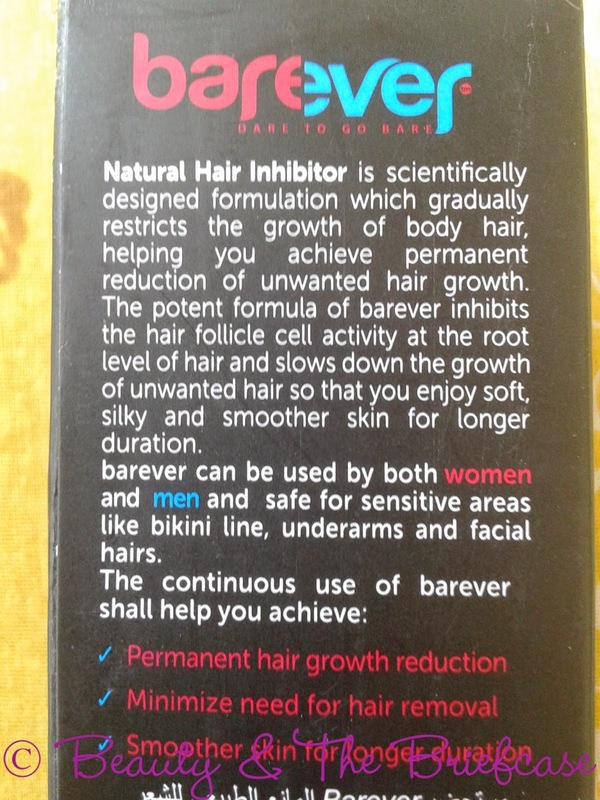 The product i'm talking about today is Barever Natural Hair Inhibitor... which is something that will reduce the hair growth over time and hence give you freedom from regular hair removal procedure. Some people may compare it to laser... I think this is a safer mechanism and more cost effective than laser. 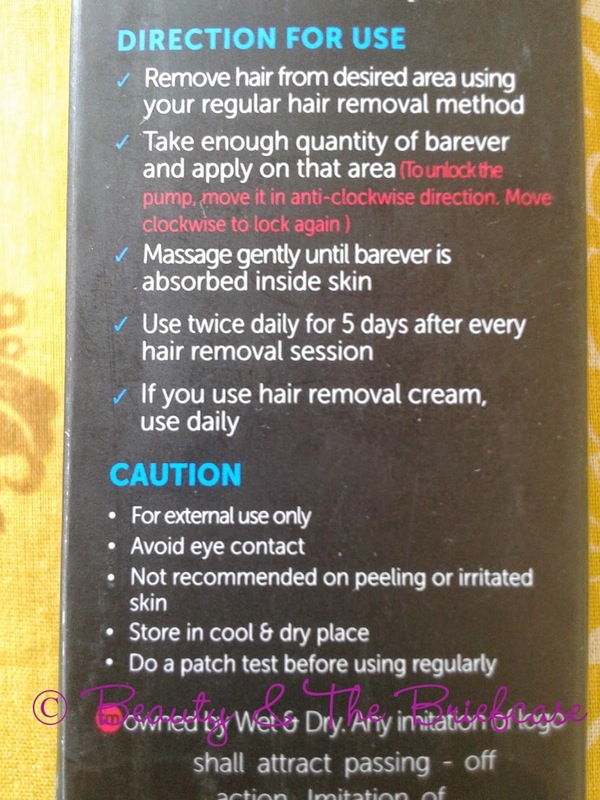 I can say this with utmost confidence as i have undergone laser and i haven't seen a huge difference in hair growth. I hope i have tempted you enough. I have used the product twice daily for 5 days on my hands and upper lip. The cream feels very light weight and gets easily absorbed into the skin but its pretty hot these days so it does get a little greasy sometimes. 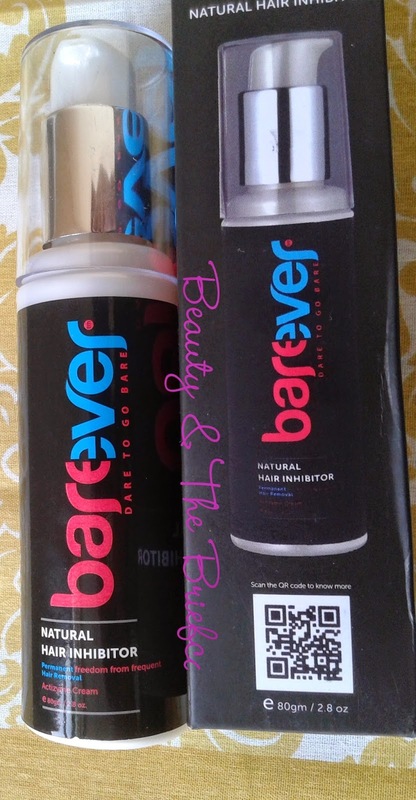 The pump packaging is very convenient and easy to travel with just in case you need to take it along with you. 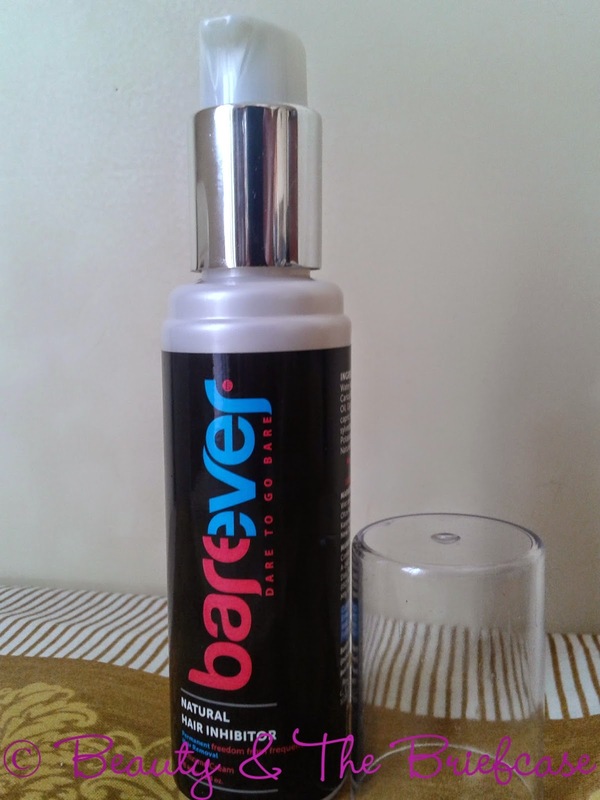 Will do a detailed review on Barever Natural Hair Inhibitor very soon. Hope you liked this first glimpse. Do leave your views in comments. Even i was amazed when i got to know about it! 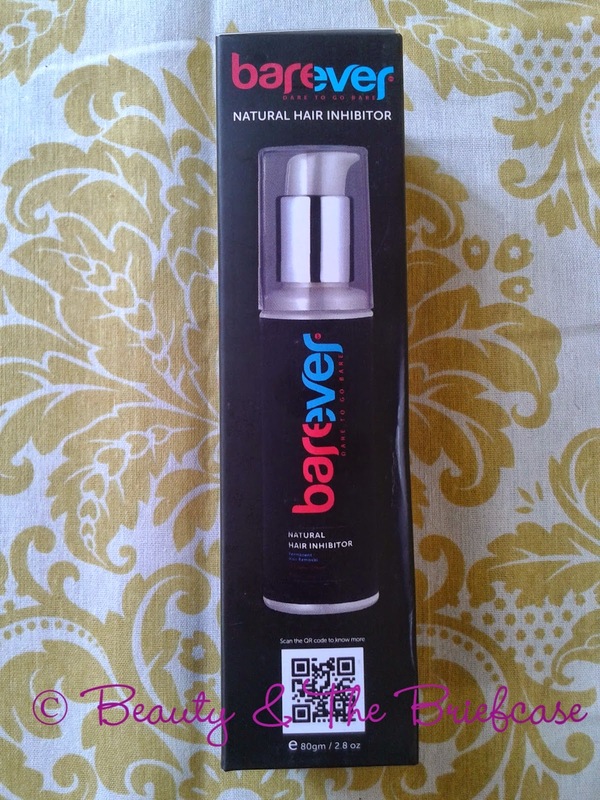 You can probably give it a try after my review!